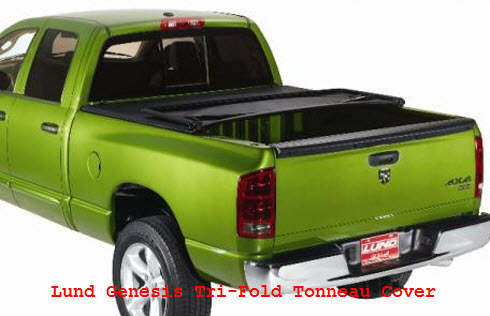 Lund Tonneau Covers makes the Genesis & Revelation lines of soft tonneau covers. Lund Tonneau Covers are not the only products Lund International makes. They are a big manufacturer of aftermarket car equipment. Their Nifty Division makes all kinds of car floor mats and carpet replacement kits. But we’re not interested in all that other fluff are we? We need a soft tonneau cover for our truck bed. Well we’ve come to the right place. 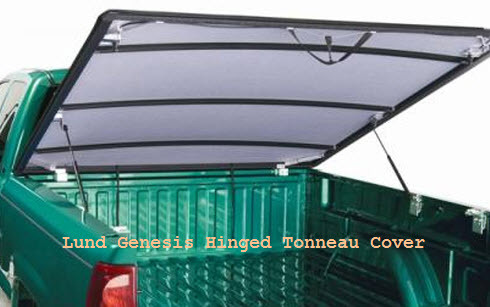 Lund Tonneau Covers are marketed under the trade names of Genesis and Revelation. The entire product line consists of various implementations of a soft tonneau cover that improve your trucks aerodynamics(read gas mileage) and have a limited lifetime warranty with the exception of the Revelation line. 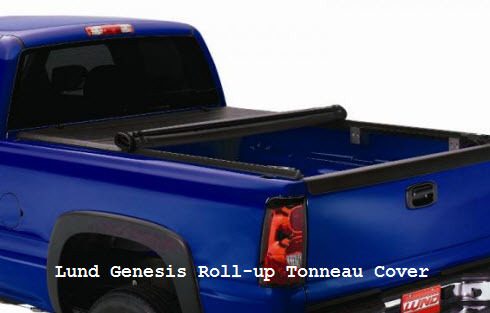 So here comes a quick description of each of the Lund Genesis and Revelation soft tonneau covers. smells are also reduced by using this type of car/truck mat.